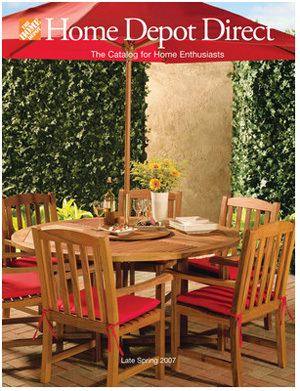 Home Depot catalog features everything a person needs for home improvement jobs. The professional contractor and the do it yourselfer will both find the items that they need to get the job done. Home Depot sells everything from wood and nails to granite countertops and top of the line appliances. They also sell plumbing, electrical and gardening equipment.